KC Appliances & Repair has become the trusted go-to appliance repair company in the Kansas City Metro. Washer Repair service personnel who work for us specialize in all major brand washers. The complexities in the mechanisms of a washer require tests to diagnose and pin-point the cause of the problem. Be assured our factory trained technicians can get your washer back to doing your laundry again in no time. 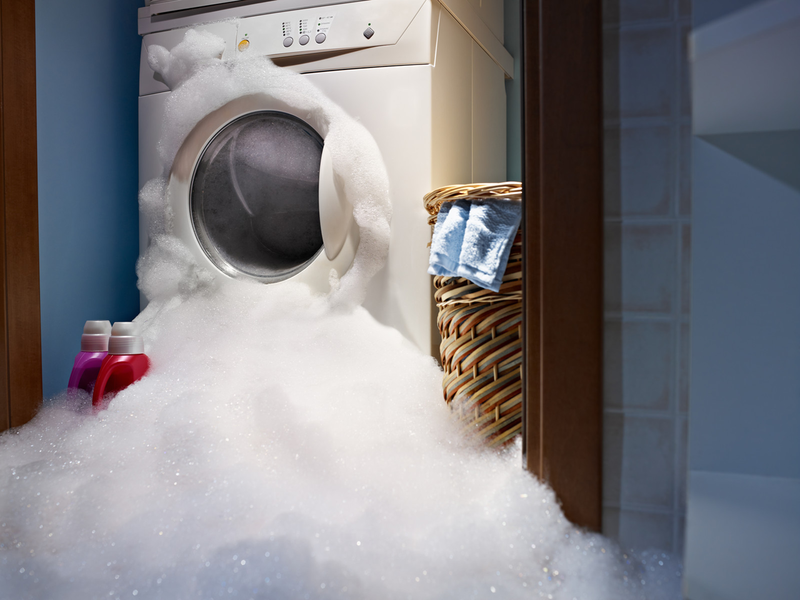 These appliance problems add stress to your day, and who needs washing machine repair stress? The life of your washer can be extended by regularly performing maintenance and cleaning the internal parts before they malfunction. KC Appliance & Repair company, has certified and experienced technicians specially trained to service your washing machine completely - from switches, timers, and valves to replacing belts, pulleys, and disassembling and cleaning the motor. Save your money and let us service and repair the appliances you currently own.